Born in Istanbul, Turkey, Dr. Miraloglu immigrated with her family to Long Island, NY when she was a child. She received her bachelor's degree in Biochemistry from the State University of New York at Stony Brook and obtained her master's degree in Pharmacology at Northeastern University in Boston, M.A. 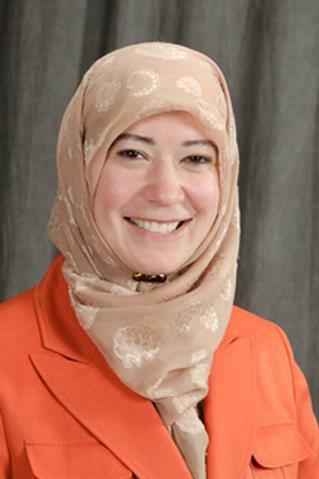 Dr. Miraloglu earned her medical degree from the State University of New York at Buffalo School of Medicine, completed her internship at Mary Imogene Basset Hospital in Cooperstown, and her residency at Rochester General Hospital, specializing in women's health. After her residency, she worked at Episcopal Church Home as a geriatric physician, and she was an inpatient and outpatient physician at Rochester General Hospital until she joined Lakeside Health System in 2010, where she worked until it closed. Dr. Miraloglu has been an Assistant Professor of Clinical Medicine at the University of Rochester since 2017, and sees patients in her office as well as teaches medical students regularly. Dr. Miraloglu believes that everyone should become educated about their individual healthcare and strives to be attentive, compassionate and understanding to her patients. She has a special interest in preventive healthcare and caring for individuals with chronic health conditions.